You are here: Home / News / New Music Teaser! 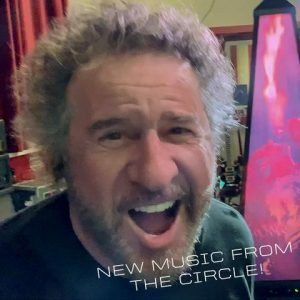 Sneak Peek of the first song “Trust Fund Baby” from The Circle’s new album “Space Between.” Check it out and get ready to rock!! Check it out on Instagram!